It isn't officially announced, but earlier today Google posted a teaser GIF about upcoming product availability on their French Google+ page. The meaning of the image wasn't entirely clear since it's just an animation of some buildings growing out of the ground, as a bubble in the center reflects waves around. However, since the filename was "Google Wifi #3.gif," I don't think it's too much of a stretch to make a guess. This is the same date that Google Home is set to be launched in Canada, but it's not clear if there is any connection between the two. Of course, this could all just be circumstantial. It could be that even the name of the GIF was changed to purposefully throw people off track. But even the content of the GIF sort of looks like a stylized idea of a Wi-Fi network. The text of Google's post, in French (above) and English (below). 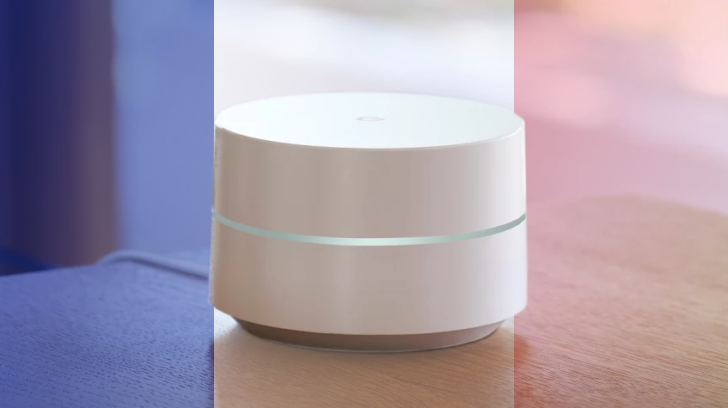 If the filename is accurate, come Monday France will join the company of Canada, the UK, and the US as a country in which Google Wifi can be sold. Who knows, France might even see Google Home released at the same time. Google did announce at I/O that it would be one of the new countries to see it this summer. The teaser was accurate, and Google Wifi is now up for purchase at both the German and French Google Store. Right now you can pick up one for 139,00 €. The two-pack isn't currently available for purchase, though it is expected to cost 249,00 €. Interested parties can register on a waiting list via the product page.